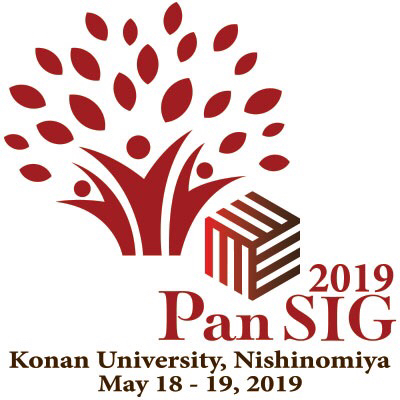 follow us on Instagram at instagram.com/pansig2019. 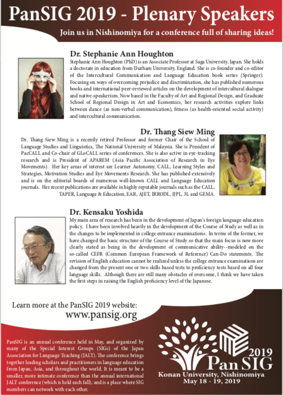 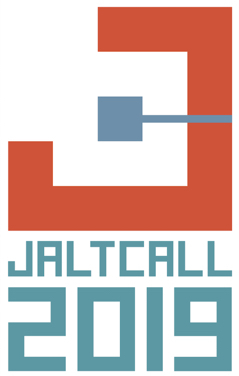 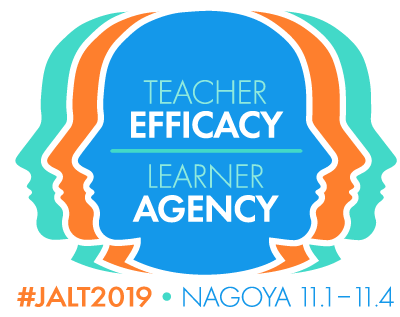 Print out a PanSIG poster to hang on your office door, or in the teachers' lounge, or to hand out at your local JALT meetings. 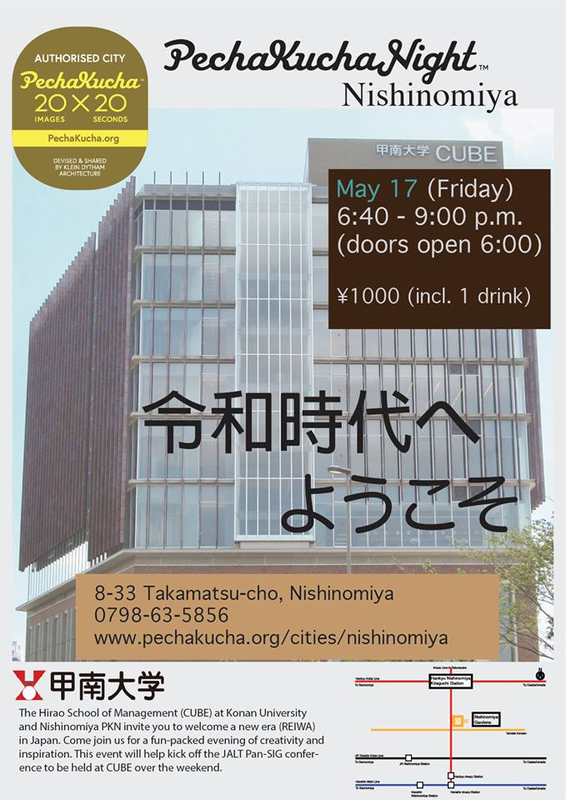 Click on the image below to access the A4 PDF file (to download, right click or option click).